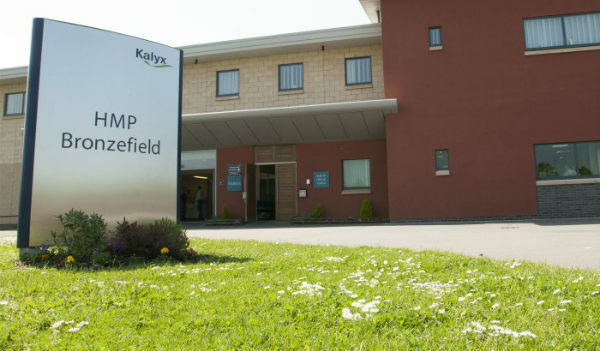 With one in four female prisoners in the UK suffering from psychosis, Surrey’s HMP Bronzefield is to become the tenth prison to benefit from bespoke support from Camden Mind. The latest ‘hearing voices’ group will run until at least 2020 after funding was secured from backers the Sir Halley Stewart Trust. “It is about understanding the voices and the trauma going on in my head." Mind in Camden’s Women’s Voices Unlocked project aims to train staff, provide specialist support and develop a sustainable network of hearing voices peer support groups for women in prisons, forensic secure units and IRCs. 25% of women in prison experience symptoms indicative of psychosis, including voices, visions and other sensory perceptions. While these experiences are relatively common in the general population, with the majority of people finding them neutral or supportive, for some people these experiences can be frightening and distressing. It is more common to hear distressing voices in forensic settings than it is in the community, and 10% more women than men report hearing voices in custody. “Due to recent changes in the prison climate, as a mental health team we have noticed an increase in the number of women struggling with hearing voices and other types of sensory experiences,” explains Dr Rebecca Lockwood, Clinical Psychologist at HMP Bronzefield. “Mind in Camden’s network of Hearing Voices groups in prisons, secure units and IRCs is the first of its kind in the world,” added Eve Mundy, the Development Worker for Voices Unlocked. An independent evaluation of the model took place at another prison last year. 54% of prisoners who responded to a survey study indicated they were “very satisfied” with the support provided. 72% of respondents to consultant Dr Eleanor Longden’s study reported that closure would have a negative impact.